Uber rides in New York City are getting more expensive, starting today. The company announced in a blog post Friday that prices will increase in the city due to recent state and city. New York City’s Taxi and Limousine Commission (TLC) recently issued new driver pay rules for ride-hailing services like Uber, Lyft, and Juno, that ensure drivers will receive $27.86 per hour before expenses, or $17.22 per hour after expenses. The commission believes this rate is on par with the $15 minimum wage in other industries, since drivers don’t get paid time off and have to handle payroll taxes, according to the TLC proposal. The proposal also claims the initiative will raise drivers’ salaries by $9,600 a year. Additionally, Uber’s announcement mentions another new state congestion surcharge, which means all passengers will have to pay an extra $2.75 for trips in Manhattan below 96th street. The fees will go to the Metropolitan Transportation Authority. Earlier this week, Juno and Lyft separately sued the TLC over the new minimum-wage rules, arguing the rules will make it more difficult for them to compete with Uber. Lyft and Juno are not rejecting a minimum wage law, but rather, they’re concerned with how the city chose the minimum wage figure. The amount is based on “utilization rate,” which is calculated based on how much time drivers spend driving someone and how much time they spend waiting for a passenger. 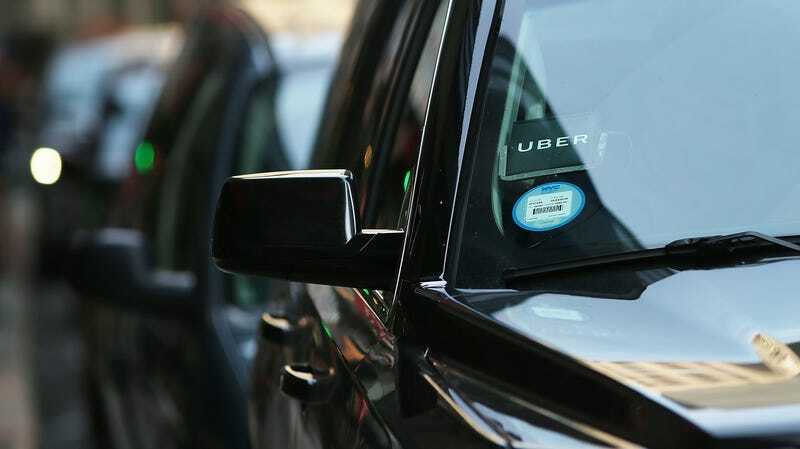 New York State Supreme Court Judge Andrea Masley offered Juno, Lyft, and Uber the opportunity on Wednesday to put the extra pay in an escrow while they wait for a decision on the case. An Uber spokesperson told Gizmodo that Uber informed the TLC and the court today that it will not hold back any of the drivers’ earnings.